Holtec submitted its application March 30, 2017. The company intends initially to store 500 canisters holding approximately 8,680 metric tons of spent fuel, and eventually to store up to 10,000 canisters at a dry cask storage facility located about halfway between Carlsbad and Hobbs, N.M. 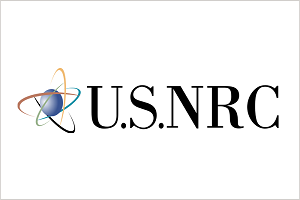 The NRC formally docketed the application Feb. 28, and published a Federal Register notice March 30, initiating its environmental review. The period for submitting public comments on the scope of the environmental review closes July 30.